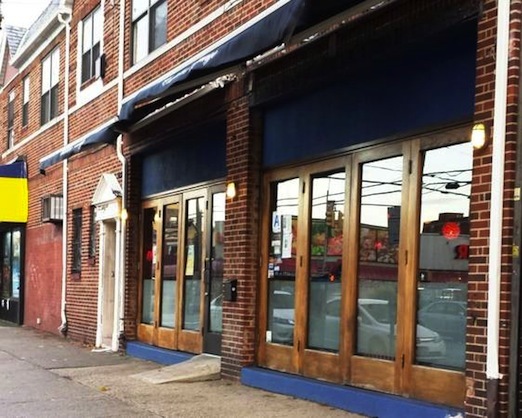 While poking around the internet, we discovered that Crescent Lounge is for sale for $120,000. Many Astorians we know and love this place, located on Crescent Street just south of Broadway; I once had the largest and strongest gin & tonic ever there (it was made in a tall drinking glass, mostly gin, and served with a lemon). 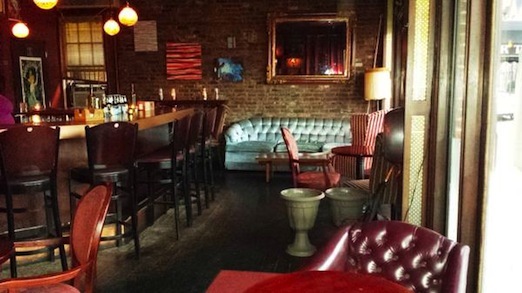 Crescent Lounge is a Third Space for many in Astoria. 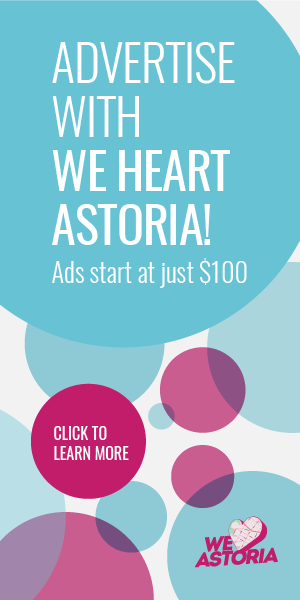 So tell us, Astorians—did you see this coming? What do you hope happens? Leave us a comment and let us know your thoughts on this! 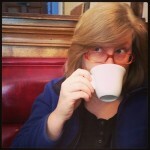 Crescent Lounge has never gotten it’s due praise in Astoria. As one of the first LGBT owned and friendly establishments in Astoria, before all the other hip bars, cafes, and restaurants started to open up (there was only Tupelo and Cafe Bar then for nightlife options for young non-Greek folks and especially LGBT people), Crescent Lounge was a place you could hear rock music, be openly gay and proud, and get cocktails while you engage in conversation, not stare at a TV screen. It’s like the Cheers of Astoria there. You always walk out with a new friend and a good story. 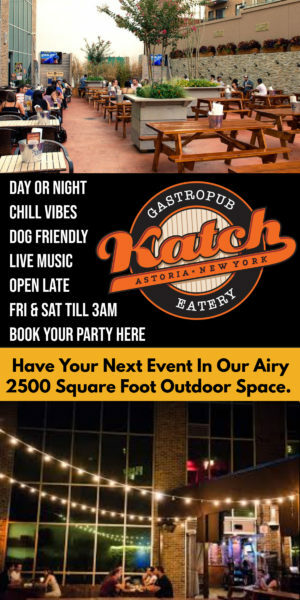 No other place like it in Astoria. And all because they’re not actively promoting themselves and changing who they are to appeal to the new 20 somethings who have moved in and want the same reclaimed wood and edison bulb decor and cocktails in mason jars, it’s sad to see they’re going. I agree with you Sarah, I will miss the lounge with all my heart, spent most of my 20’s here. I will miss my red devil shots, but most of all, the people I’ve met throughout the years here. I guess someone bought it because today/tomorrow is the last day. The last call for alcohol. R.I.P. old friend. I used to go there to buy old comic books when it was called Odds & Ends back in the 1980s and early 1990s. Nothing about this statement makes me feel young.